Why not thank the people closest to you on your special day with a personalised wedding gift? 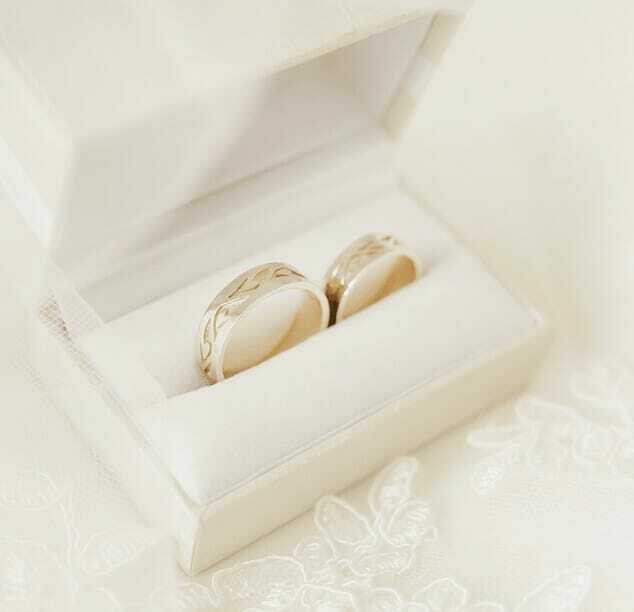 Items such as engraved jewellery or trinket boxes are an ideal way to commemorate your wedding day and for the bride and groom to say thank you to all those involved. 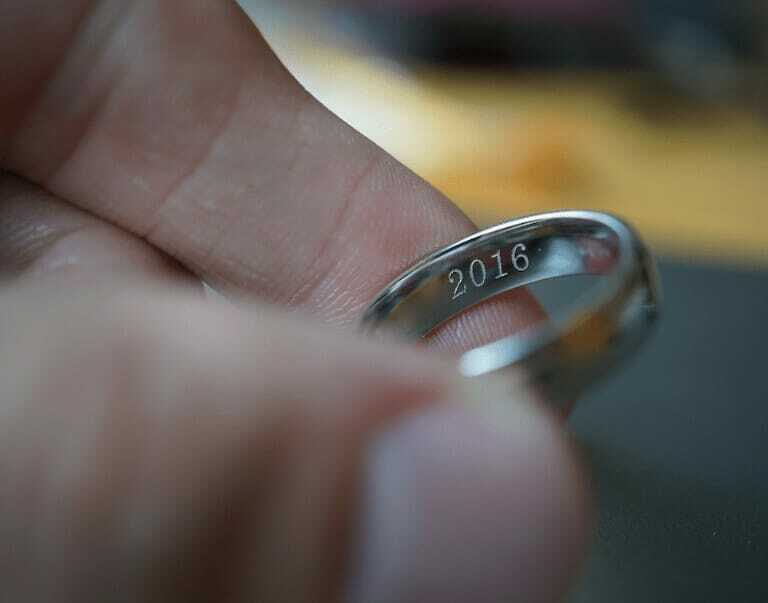 From thank you and I love you, to special dates and messages, the expert engravers at E.A.G Engraving can turn any wedding gift into something uniquely beautiful that can be treasured for years to come. Our personalised gift service aims to be as flexible as possible. Whether you’ve opted for a gift from our catalogue or already have one you want us to personalise. our expert engravers can still offer the same exceptional service.